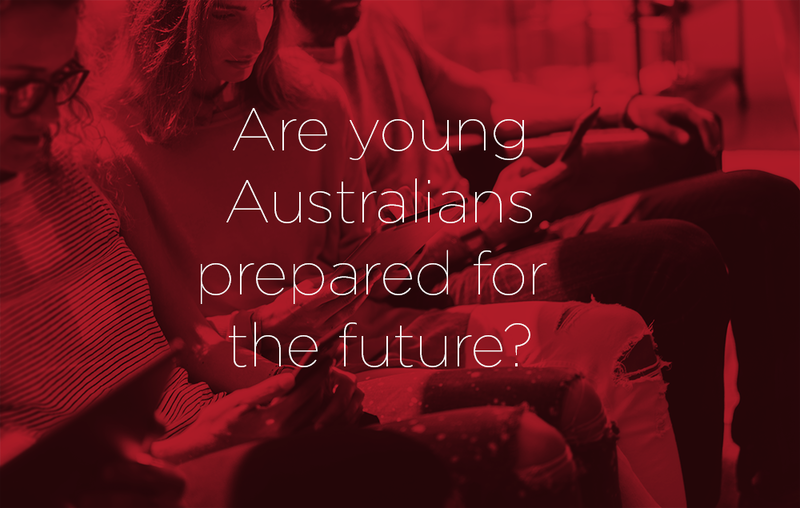 Are Young Australians Prepared for the Future? Australia’s young students and workers face challenges on multiple fronts. From automation and credential inflation to stagnating wages and delayed adulthood, they are up against forces that also threaten to adversely impact the economy. To prepare for the future of work, the education system must adapt to skilling students for the jobs of tomorrow, not just today. 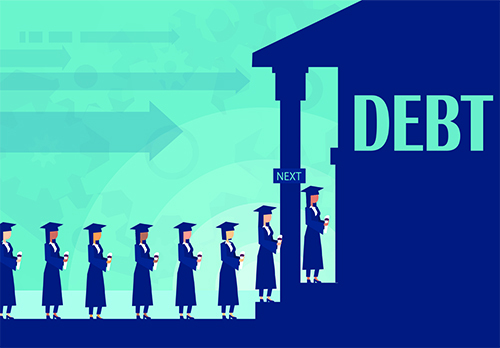 Following on from our first inaugural Voice of VET RTO Industry Australia 2018 Report, here VETtrak investigates some of the challenges Australian students, education providers, and employers face in preparing for the workforce of tomorrow. Automation represents a considerable challenge to participation in the future economy, though predictions on its impact vary significantly between sources. The OECD, for example, predicts only 9% of jobs will be impacted over the next decade, while the Committee for Economic Development of Australia (CEDA) foresees up to 40% of our workforce being displaced by 2030. This lack of certainty is pervasive. Adzuna finds “1 in 3 jobs are at risk of automation Australia-wide by 2030.”, with “a huge disparity between the percentage of jobs at risk in capital cities compared to their respective states. Though “low-paying and low-skilled jobs will be impacted most” white collar jobs are not immune, most notably accountancy. These reports share a common theme: that the nature of work is changing with automation, AI and technology (collectively the “Fourth Industrial Revolution”), which will increasingly augment or replace work traditionally delivered by humans. Where they differ is whether the technology will wholly replace roles, or simply remove some of their more predictable tasks. While the threat to workers appears to be a question not of “if”, but “to what extent”, the solution put forward is consistent: education. Yet in parallel to automation, there has also been a rise in the cost of education and the duration of student study. 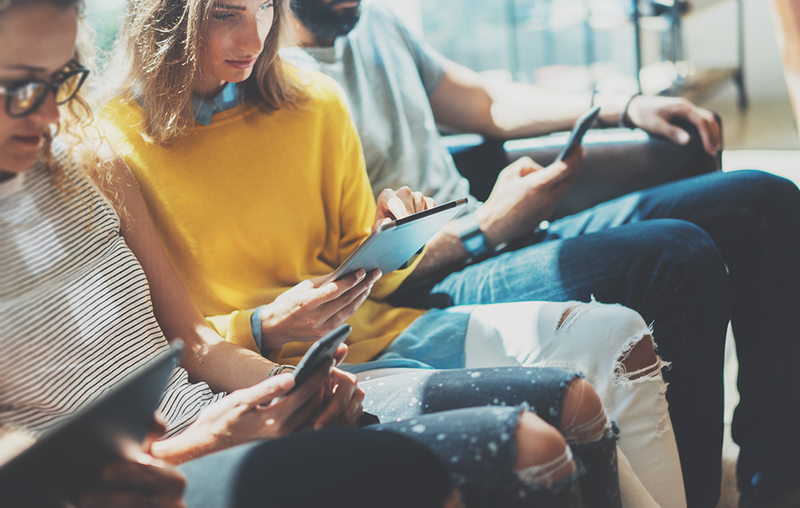 With intergenerational finger-pointing about smashed avo aside, the reality remains – young people have been told education will protect them against the threat of automation, while at the same time the cost of education is increasing. What should they do? Under these conditions, the result is that the transition from youth to young adulthood is slowing. “For the first time in history, the wealth accumulation trajectory of the generation of workers entering employment is well below that of their predecessors at comparable ages…the future of work is more uncertain for the youngest generation of workers than ever before,” argues the Senate Select Committee on the Future of Work and Workers. The reality for young people is clear – they must learn how to adapt. That’s because FYA’s data suggests that “today’s 15 year-olds will likely navigate 17 changes in employer across 5 different careers”. Further, according to the Senate Select Committee, “31.5% of young people are unemployed or underemployed” and “more than three in four of the young people (76%) do not believe they possess the relevant vocational and practical work experience to gain full-time hours of work. The good news is, the VET sector is ready. Our Voice of VET RTO Industry Australia Report found that the majority of RTOs are bullish about their prospects over the next 12 months, with 78% expecting revenues to be as good or better than the last 12 months. As part of this outlook, 25% of RTOs are looking at growth as a key opportunity in the next 12 months. VET is skilling the workforce of tomorrow and is uniquely positioned to leverage the agility of private sector response, and a student populace that’s significantly more likely to pay fee-for-service Will VET take the opportunity on offer?